Tecno company has been doing a great to beat all competitor in the phone manufacturing industry, here is another awesome phone from the Tecno company. Tecno camon 11 alongside with camon 11 pro are the first tecno phones to jump the notch band wagon. This device comes with a lot of amazing features and is fairly priced for a 2019 phone budget. 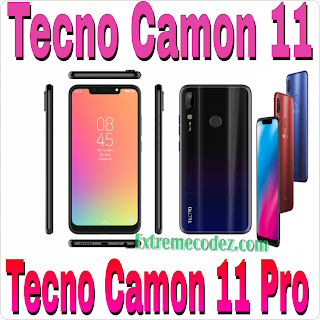 TECNO Camon 11 is the latest iteration in the TECNO Camon series and a direct successor to the TECNO Camon X that was released about 6 months ago. The new TECNO Camon 11 comes with minor improvements over its predecessor packing a slightly bigger display, all new and trendy 19:9 aspect with a notch up top to house the camera and other Senors. Let’s get into the nitty-gritty of this device. TECNO Camon 11 Price for the base 3GB/32GB version starts at $161 which is approximately N49,000 while the bigger 4GB/64GB version can go as high as $185 which approximately N65,000. Without wasting much time, lets get down to the reviews of the phone. Tecno camon c11 released in november, 2018 comes with the Oreo android version 8.1 and a 6.2 inches screen. Below are the full reveiws of the device. 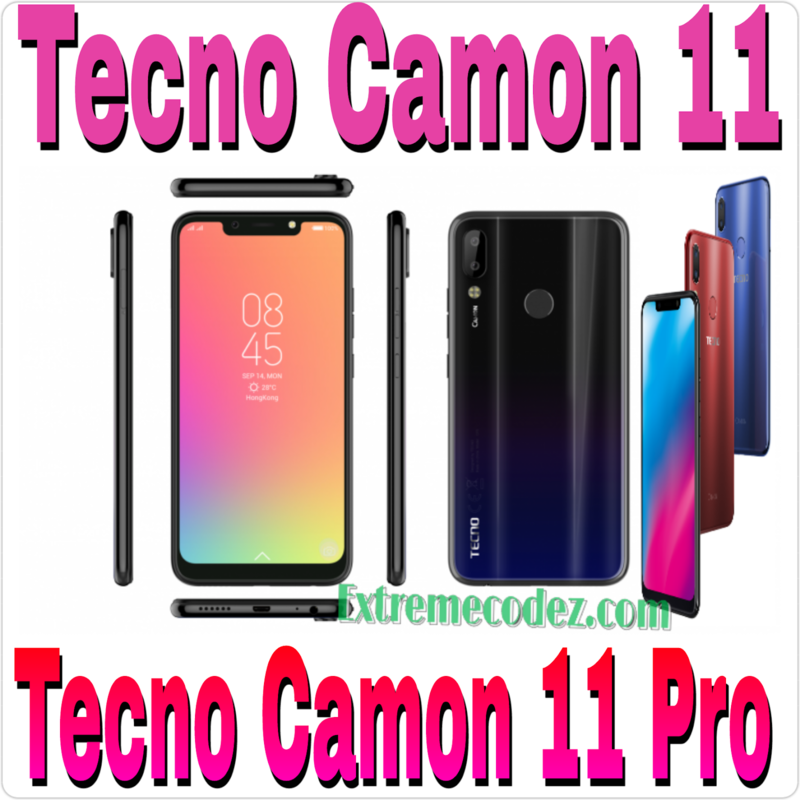 Tecno camon 11 alongside with camon 11 pro are the first tecno phones to jump.